article data from Excel into an article file that you can deliver to 2ba. 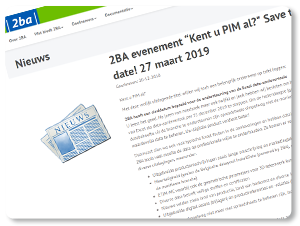 2BA Event "Do you already know PIM?" 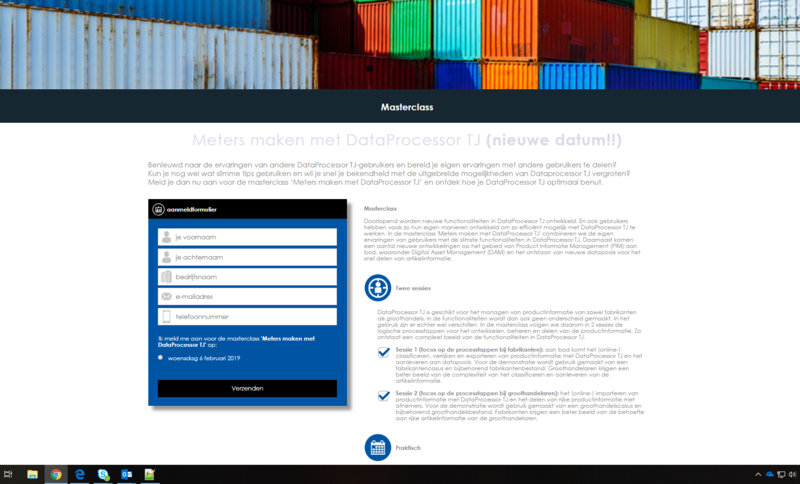 On December 10 the first masterclass 'Making Meters with DataProcessor TJ' took place. Some 14 users got new insights about working with DataProcessor TJ through the explanation of trainer Joey but also by exchanging experiences with each other. 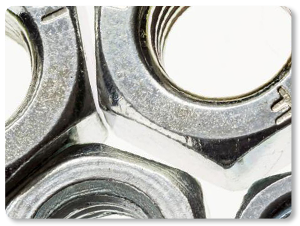 Develop the best software to maintain, exchange and share large amounts of article data. And make it as easy as possible for the users of that software. 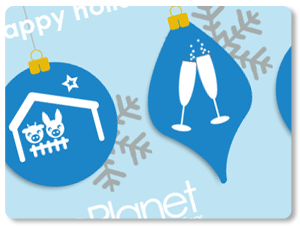 That is about what we do at ProPlanet. Does this sound appealing? Then we might be looking for you! 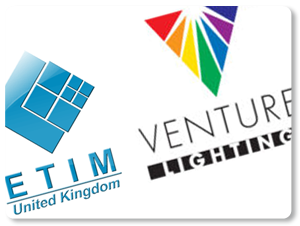 From a collection of Word and Excel docs, towards a well-organised PIM system, read how Venture Lighting Europe's ETIM-UK work has transformed their product data. 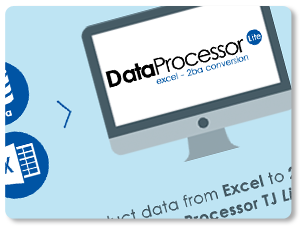 Recently a number of new online features have been added to DataProcessor TJ. 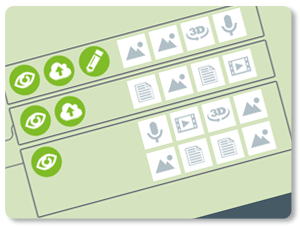 These include new plugins for BMEcat 3.1 and 4 (including maritime fields and ETIM MC), management tools for the ETIM classification, filters and master tables, bulk edit tools and options for adding media files online. 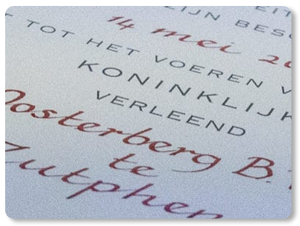 On June 2, 2018 Oosterberg celebrated the 125-year anniversary. A festive occasion that was even more enlivened when Mayor Vermeulen from Zutphen awarded Oosterberg the predicate 'Royal' on behalf of His Majesty King Willem Alexander and handed over the corresponding certificate to CEO Flip Oosterberg. We warmly congratulate the management and employees of Oosterberg with this royal recognition and hope to be able to do business with Royal Oosterberg for a long period to come. 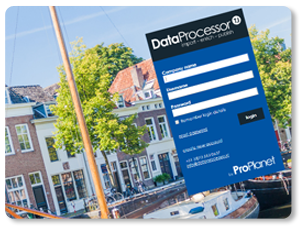 The product data in DataProcessor TJ is now also accessible online via almost all common browsers. Sharing article data with partners in the chain has never been easier. installation of the software is not necessary. Give partners restricted access to the database in DataProcessor TJ via a secure login. They log in online and immediately add their article information online to the database. So no hassle with exchanging files and you all use the same classification. 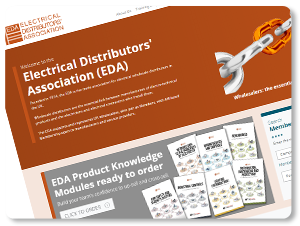 EDA (Electrical Distributors Association) represents the electrotechnical wholesalers in the United Kingdom. The EDA members together account for about 80% of the industry. 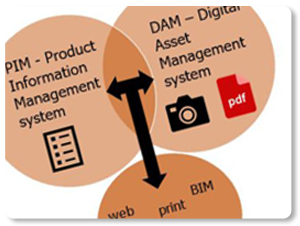 On the ETIM UK website, EDA's David Bates (Project Manager ETIM UK) explains the differences between the systems for managing product data (PIM, DAM and MAM) and how they work together. 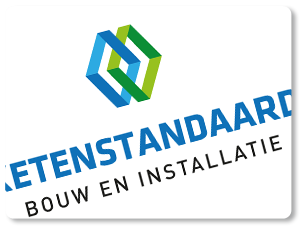 GS1 Nederland offers a central source to exchange article data in the DIY sector among other things. In GS1 Data Source, the supplier records product data of her articles in a standardised way so customers have access to this. Besides the ETIM and UNSPSC classifications, the GS1 DIY standard is also supported in DataProcessor TJ. FESAH looks after the interests of wholesalers in bathroom fixtures and heating techniques in Belgium. 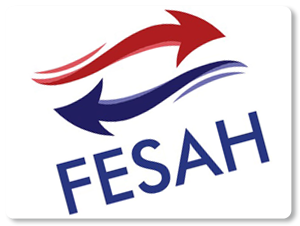 FESAH is partly started to streamline the exchange of article information in the branch. Via the FESAH datapool wholesalers and manufacturers can exchange classified and enriched article information. The article information delivered via this FESAH datapool can be imported and exported by default in DataProcessor TJ. 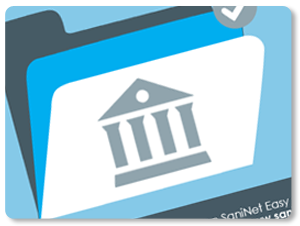 Users of the professional version of SaniNet Easy can use the special tile brand library. Previously the brand library had to be activated in account settings. To make it easier for users we have changed this and activated the brand library. Don't want to use the tile brand library? Log in on www.saninet.eu, go to account and deativate the tile brand library. It is not new that different rights can be assigned to different users in EezyBridge. But now different rights per user can be assigned for each collection seperately. This comes in handy when for example different users work for different product lines. Furthermore the number of shown assets per user is limited which makes the visual search easier. 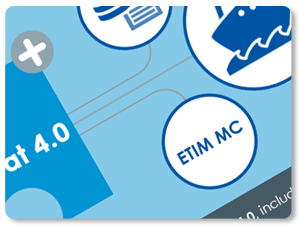 With the dynamic publication ETIM meets the needs of the market for more flexibility in the classification. By anticipating on the next official publication a fast respons to new developments is created. 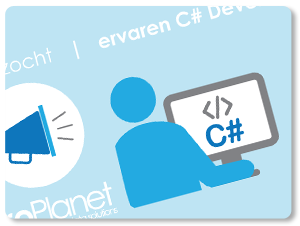 ETIM Nederland exports a new dynamic publication file every day with the up until then adjusted or new classes. DataProcessor TJ supports the dynamic ETIM classification, via the scheduler users can set their own processing frequency. 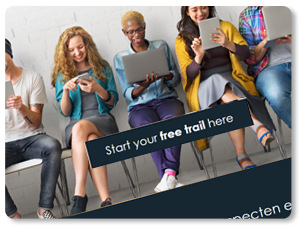 EezyBridge offers 1 system to search, modify, use, and share digital assets.Would you like to try EezyBridge? 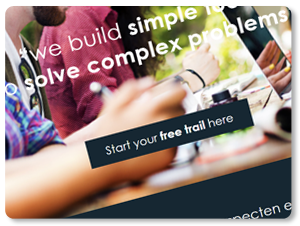 Request your free demo version now. 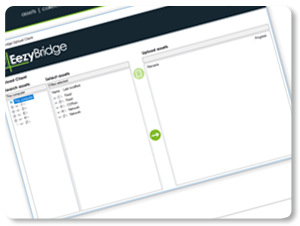 The demo version gives 1 user the right to use the basic version of EezyBridge with up to 1 GB storage capacity. After 2 weeks your assets and data will be automatically deleted. With an FTP client (File Transfer Protocol) you connect to an FTP-server, which enables you to receive files from that server and send files to that server. With the FTP client in EezyBridge you can upload your assets directly and safely from your own browser. Especially when you upload a large amount of assets this comes in very handy and moreover much faster. Virtual Reality offers a digitally simulated and animated reality. 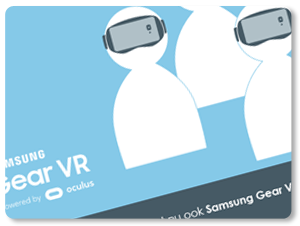 To step into the virtual world you use special VR glasses. With SaniNet Viewer and the SaniNet Viewer App you can view and experience an in SaniNet made 3D bathroom design in Virtual Reality. With the Oculus Rift of HTC Vive VR glasses or with your own smartphone and smartphone VR glasses.